Welcome to The Addams Family Musical at the University of Arizona! Take a look around to find out more about this kooky, zany, dark, and loving family as well as the man who created them. The Addams Family is not only macabre, creepy, and obsessed with all things spooky, but they are also close and loving. Each member brings some pretty zany personality traits to the table. Click the links below to find out more. 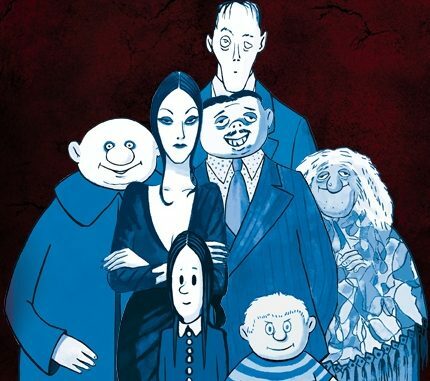 Gomez Addams The Father Morticia Addams The Mother Wednesday Addams The Daughter Pugsley Addams The… Continue reading Meet The Addams!